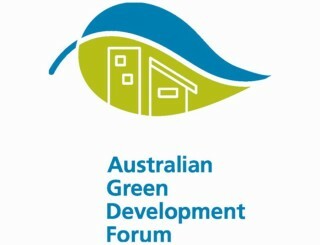 BE Collective is proud to advise that our Managing Director, John Tuxworth, has been elected to the Board of the Australian Green Development Forum. The Board recognises John’s formidable experience in green development, following on from his first sustainability project working on Greenwich Millennium Village in 1998, with signature European architect, Ralph Erskine. Since that time John has championed sustainability in a number of Australian forums, been registered as a Green Star Professional, exhibited sustainable installations, and provided sustainability consulting for commercial, multi-residential and architectural homes. “It is an honour to be elected to the board”, Mr Tuxworth says. “It is great to be working with a formidable team of like-minded professionals. I plan to infuse an engineering perspective and assist with publications in order to enhance both value and national membership”. Mr Tuxworth will continue his hands-on day-to-day involvement with BE Collective, and continue to lead our small sustainability team. Learn more about BE Collective’s Managing Director here.